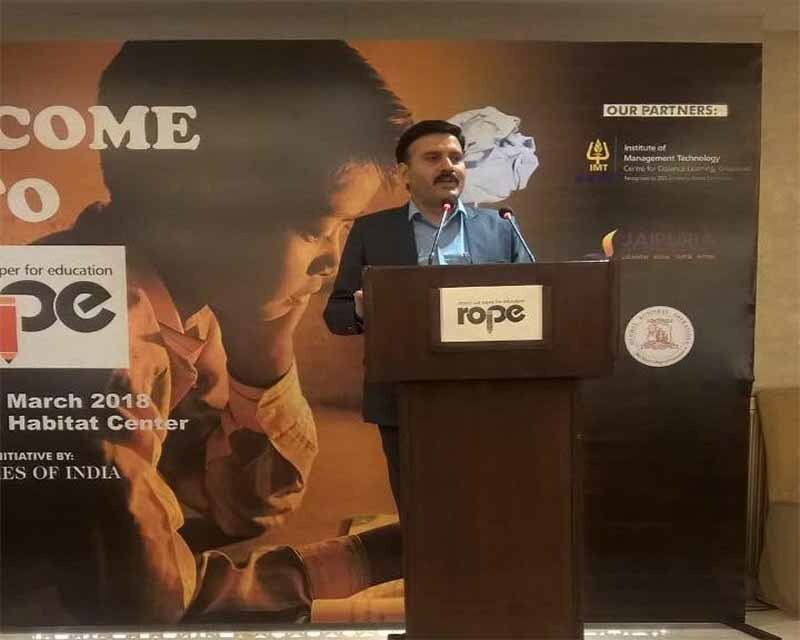 With the mission of converting waste to wealth Green-O-Tech India was introduced by Mr. Prashant Rana (Founder & CEO) in the year of 2010. 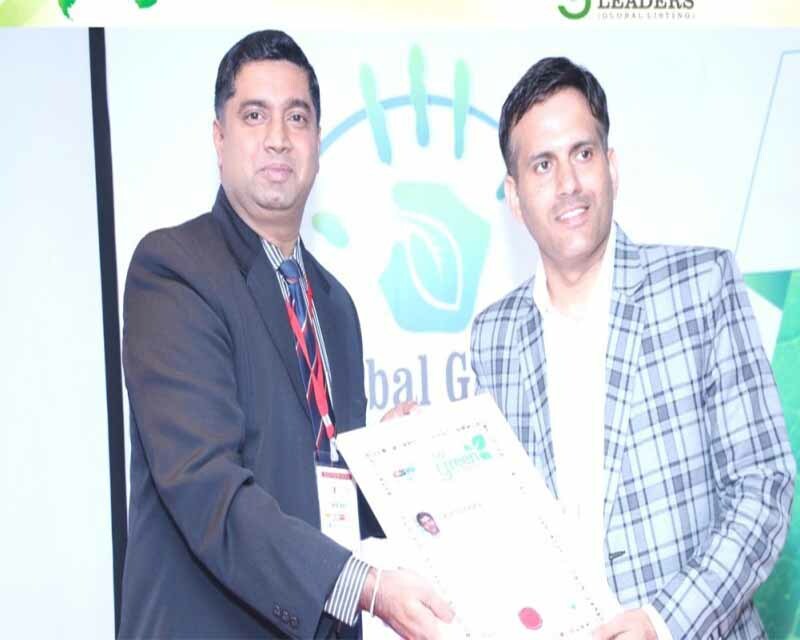 Mr. Prashant Rana was awarded with “50 Most Impactful Green Leaders- Global Listing 2017” for his outstanding contribution and excellence achieved in the domain of waste management and recycling services across India. 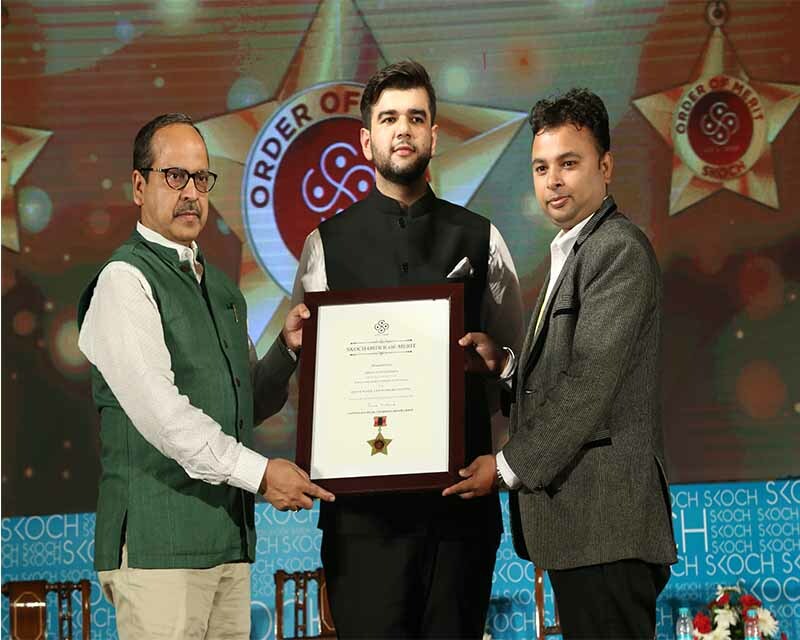 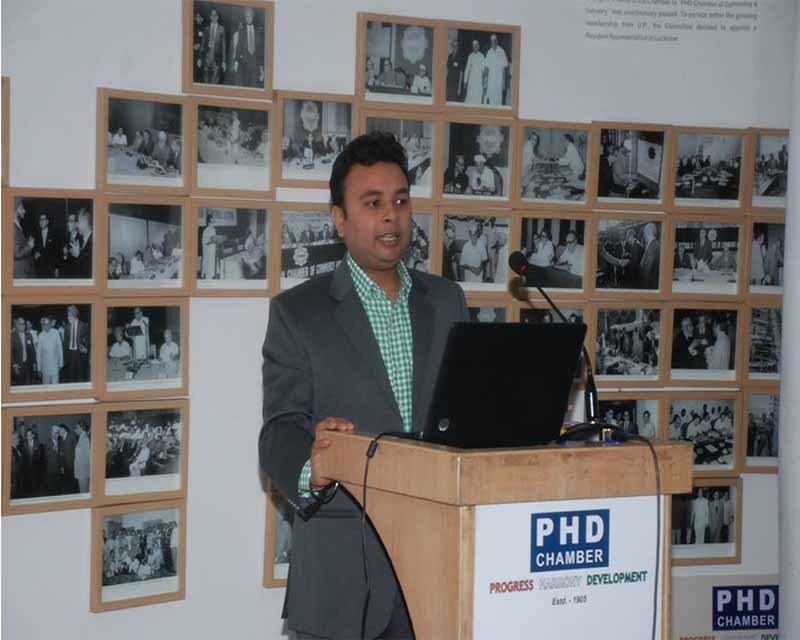 This award was acknowledged Mr. Prashant Rana’s vibrant and proactive role in the Paper and Wood recycling domain. 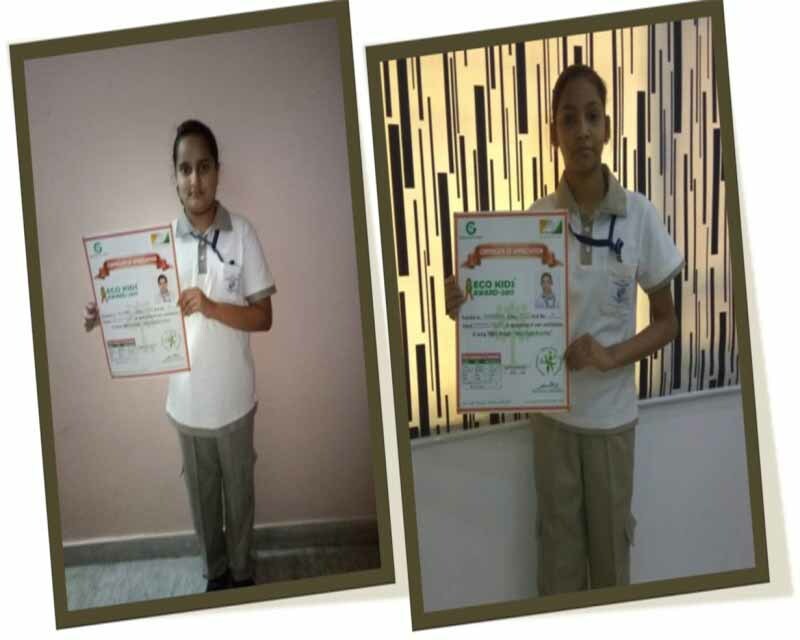 His contribution to motive and get involve people in his green initiative of converting waste to wealth is unforgettable. 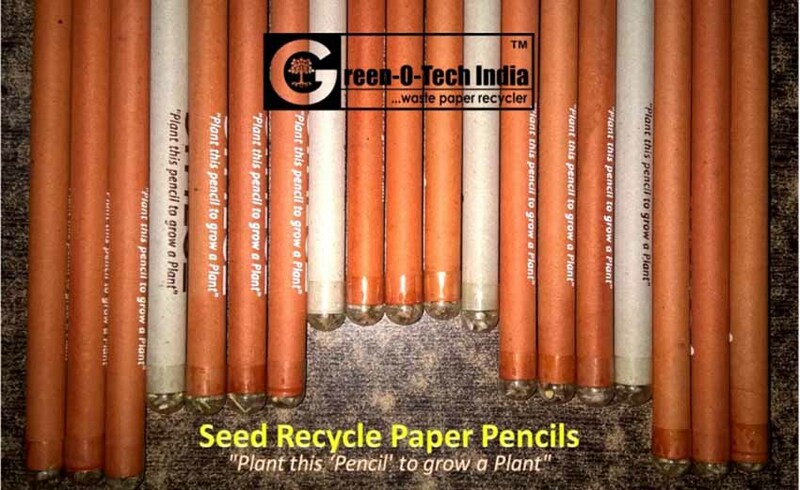 Green-O-Tech India™ recycled 40000 Tons plus Waste Wood and everyday 5500-6000 kg Waste Wood picked from industries. 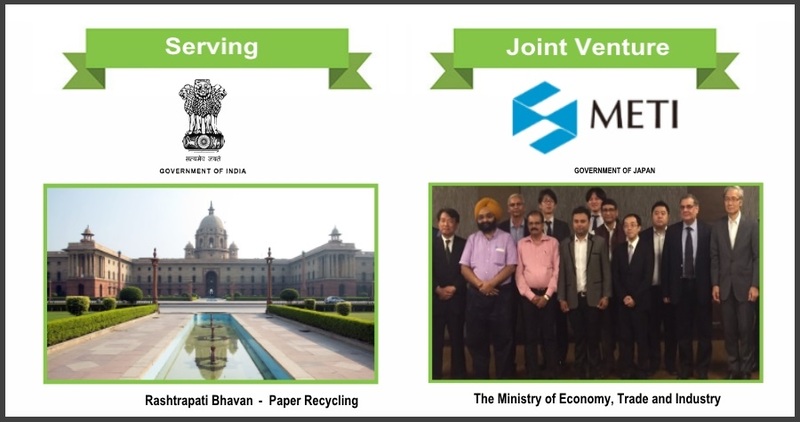 We reduces Operation cost of managing Scrap Yard by appointing “Waste Management Team” & Stationery cost by 30% to 35% through recycling Waste Paper. 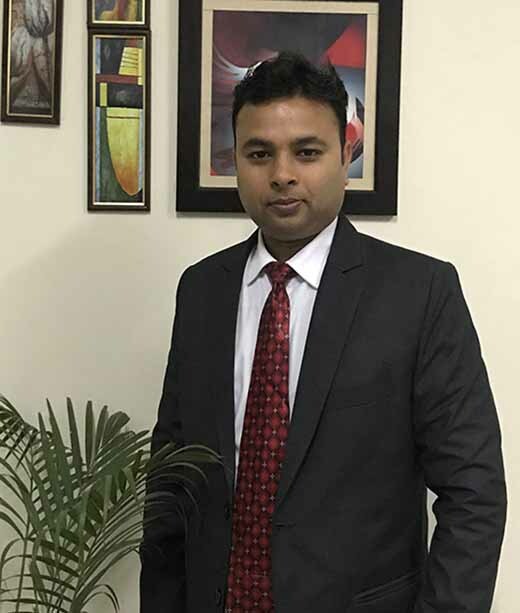 We increase profitability by 5% to 10% of client by reducing the wastage at Scrap Yard, putting a Transparent Mechanism for the pickups of waste. 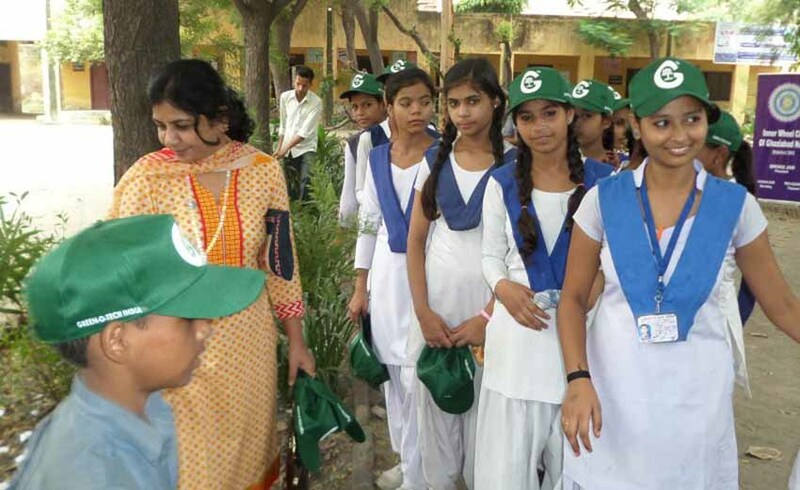 Through recycling of waste- Paper, Plastic, Metal & Wood we reduce ‘Carbon Emissions’ by 30% to 35% . 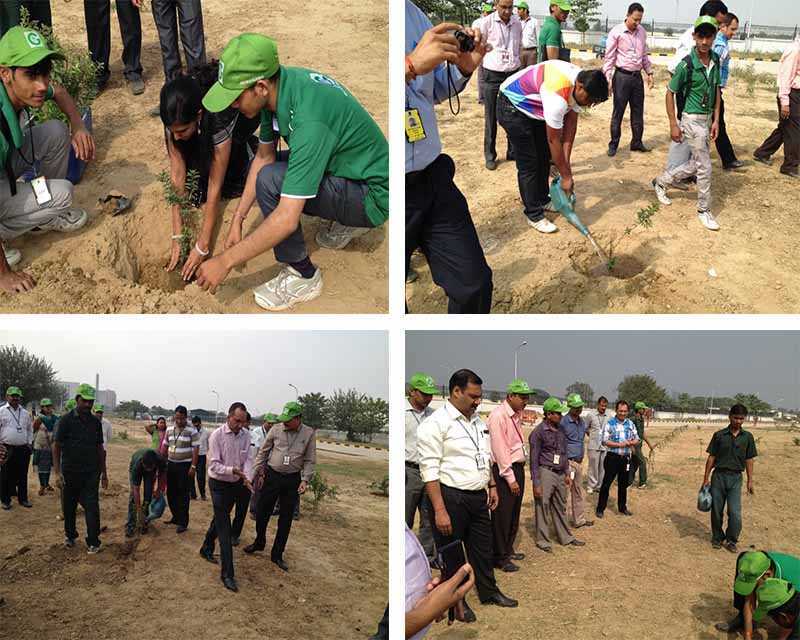 To put more impact on environment we plant a Tree on recycling of every 100Kg Waste Paper & on 1000Kg of other Wastes- Plastic, Metal & Wood. 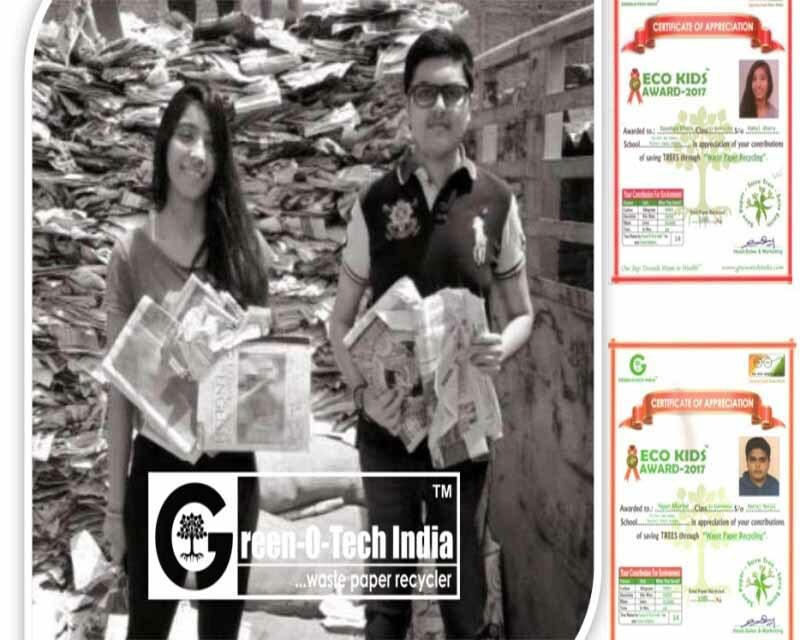 Green-O-Tech India is one of leading service provider for waste paper recycling in India. 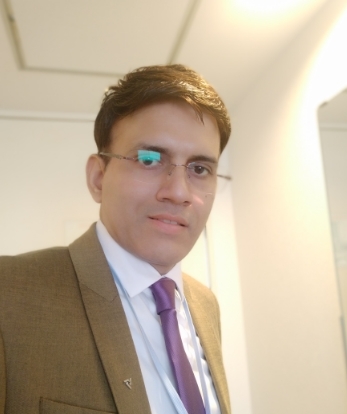 Presently we are serving more than 500 clients with our waste to wealth services. 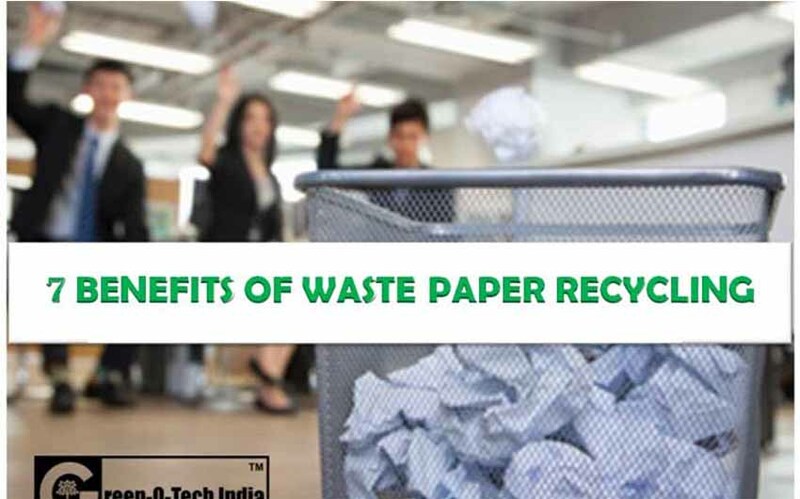 Paper recycling is one of the simplest processes as compared with the other recycling processes. 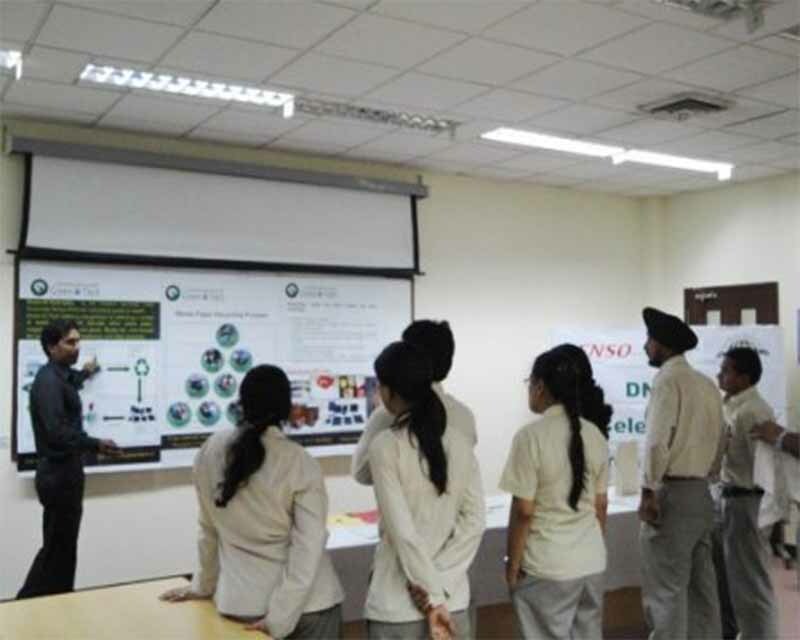 Green-O-Tech provide services to corporate & manufacturing Industry for recycling their waste plastic in to reusable plastic products. 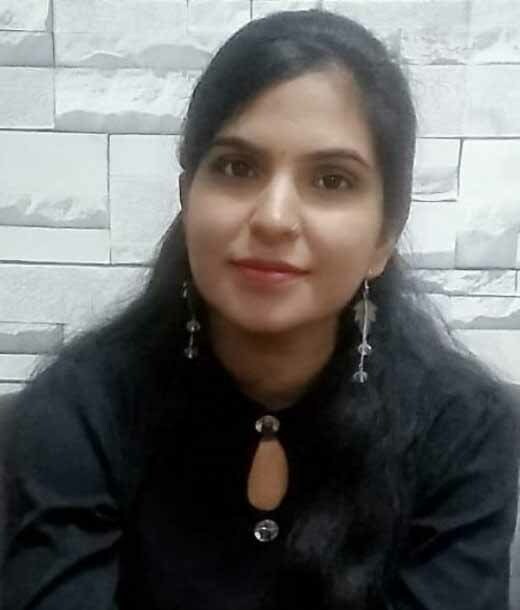 We collect waste PET Bottles and get recycled the same into reusable products or raw material like new PET Containers, Polyester Carpet Fiber, Fabric for T-shirts, Bags etc. 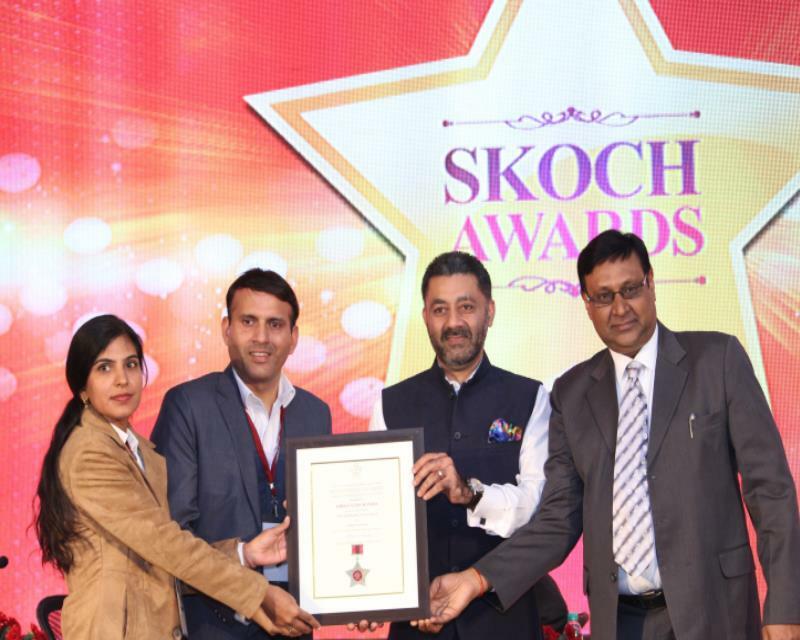 These awards are dedicated by Green-O-Tech India to Individual, Corporate, Society , Govt. 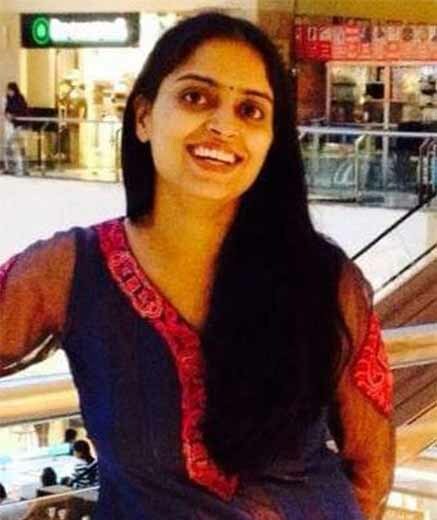 and Semi Govt. 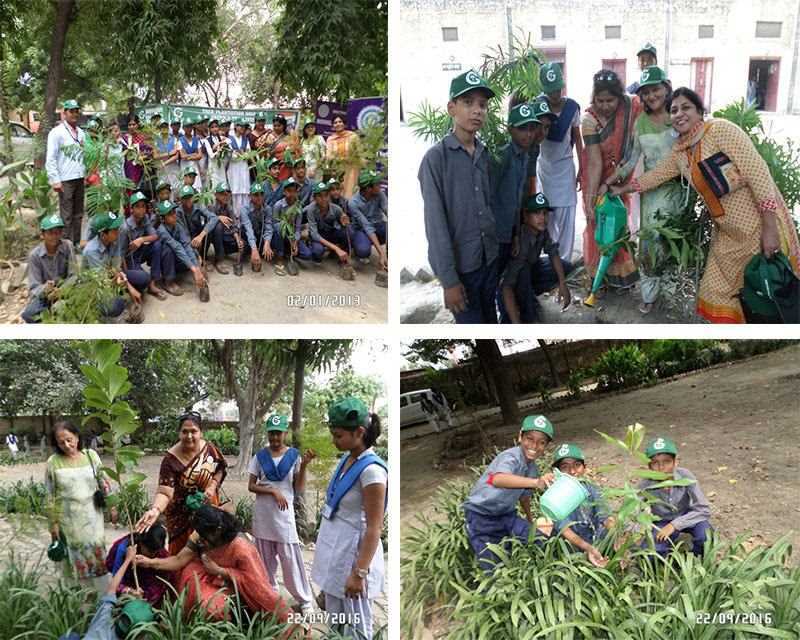 Organization who have done commendable work in preservation of natural resource, environment protection, human lives and society. 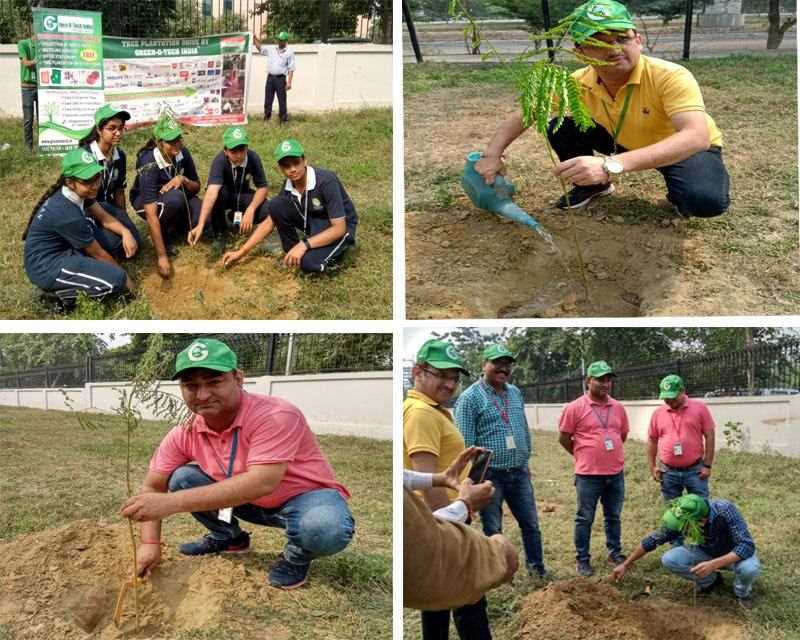 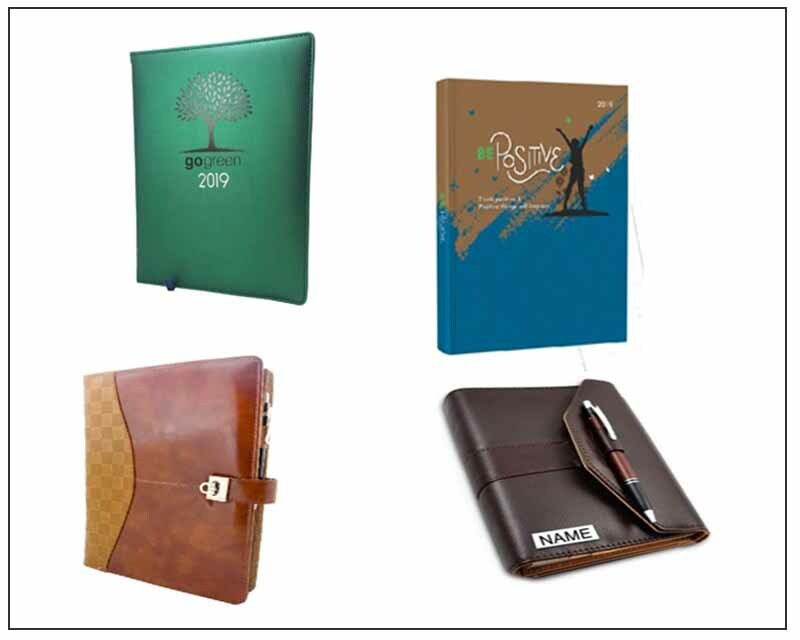 DIARIES 2019 – ADOPT RECYCLED PAPER EXECUTIVE DIARIES & SAVE TREES A Small Initiative for Big CAUSE!! 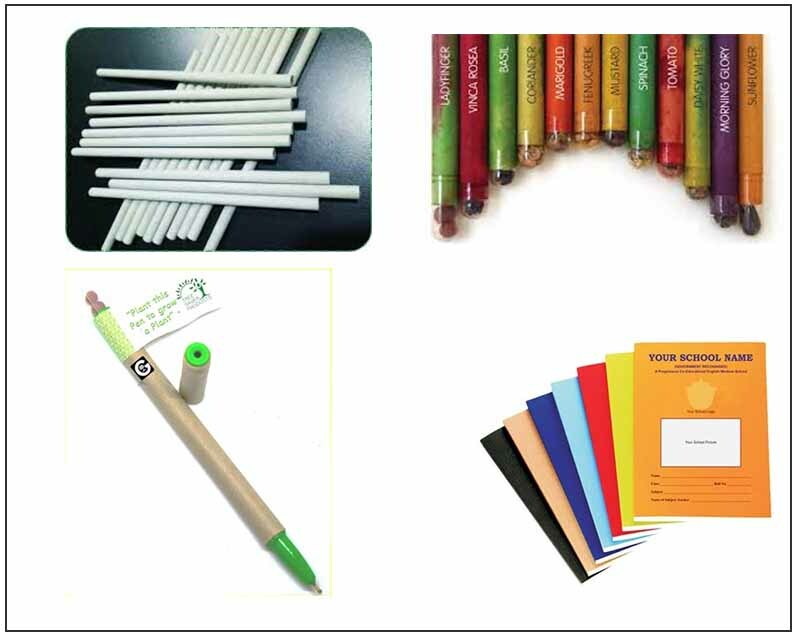 Green-O-Tech India is one of leading recycling stationery product manufacture in India. 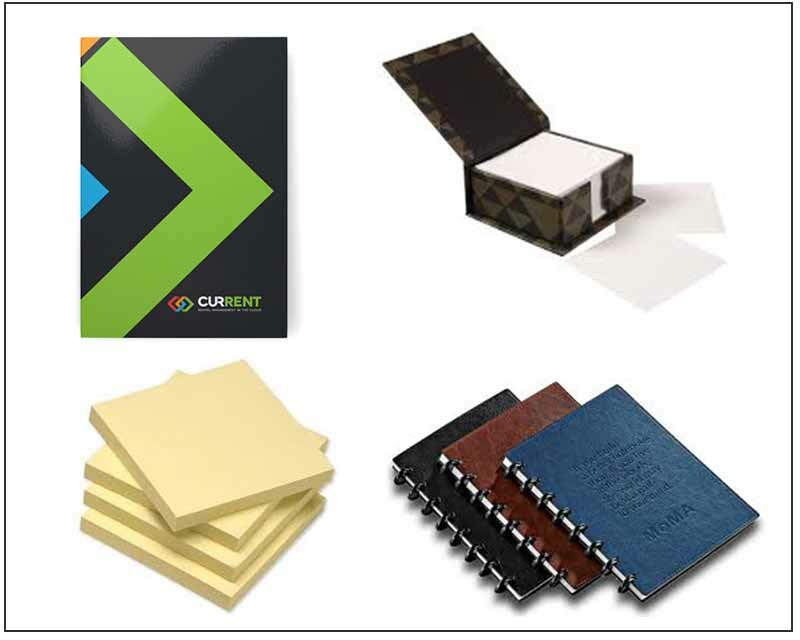 We are manufacturing wide range of Note books & Diaries for office usage and students.